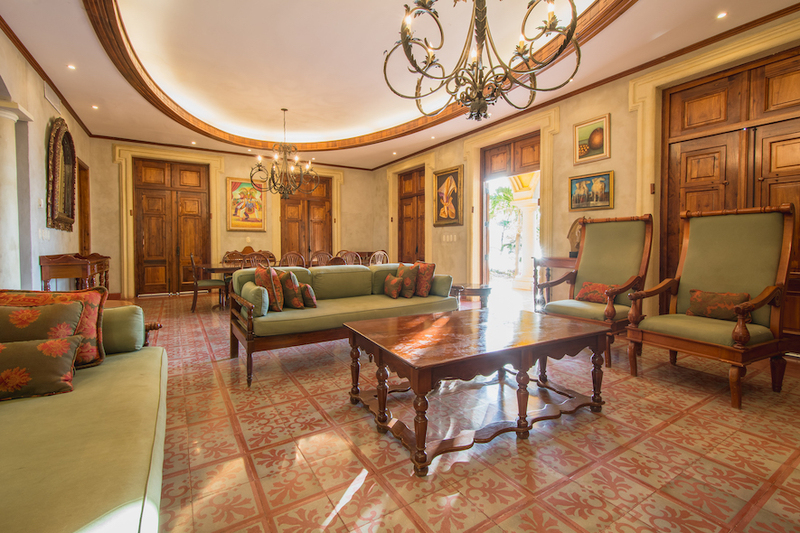 A private path leads directly from the house to the beach with easy access to The Beach & Surf Club and La Taqueria. The home also has a fully equipped kitchen and park like outdoor space. The casita also has a fully equipped kitchen, living area, and porch. 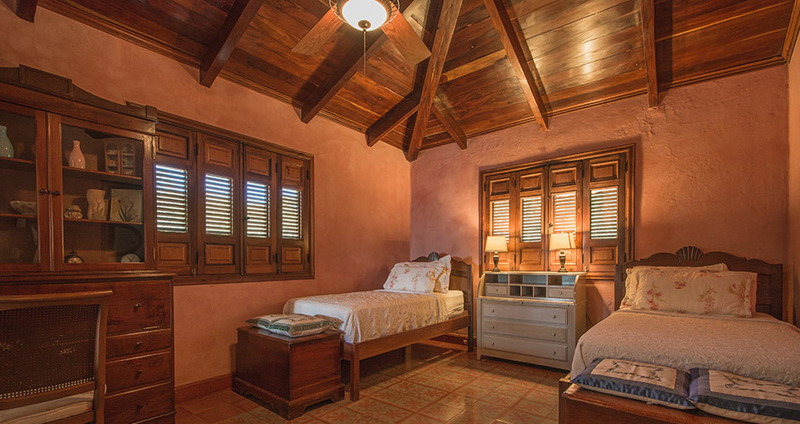 Both the home and casita are air conditioned throughout. 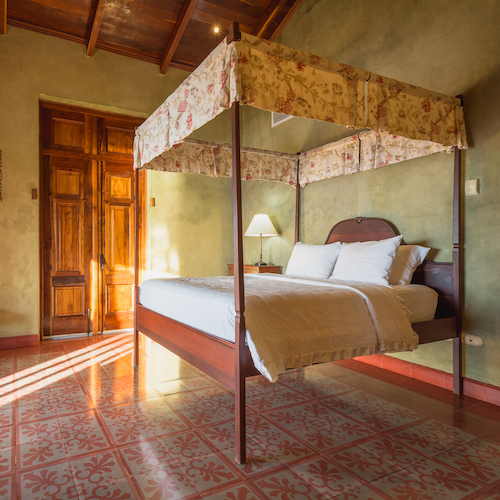 Bedrooms: Master and second bedroom have queen beds. 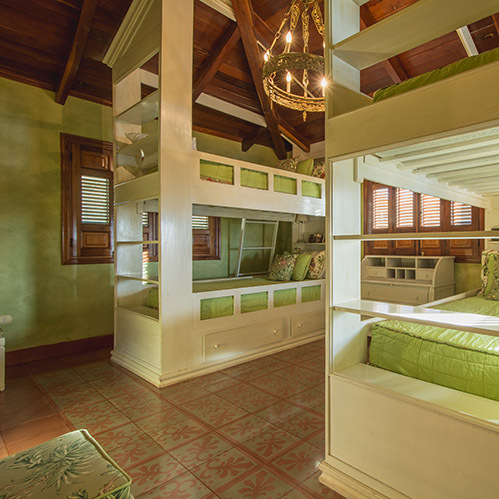 The third bedroom has two sets of twin sized bunk beds. Forth bedroom has two twin beds. 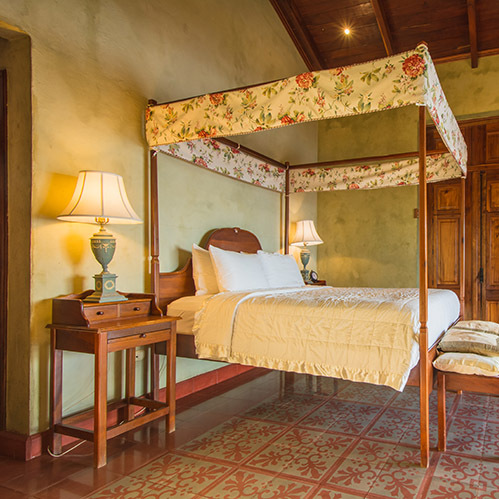 The separate casita has two bedrooms each with king beds.